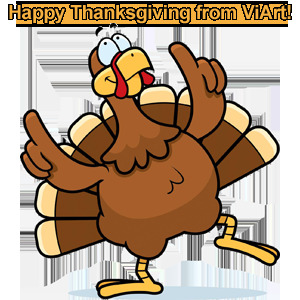 On the eve of Thanksgiving we want to tell thank you to all our loyal customers and to present a beta version of a new greatly improved and re-designed ViArt Shop (pre-release of v.5.0). Check out a new admin navigation, see adaptive design, try new features in action and leave your feedback on our support page. Disclaimer: Beta version is a fully functional software that can be installed and upgraded but it is not a stable product yet. It is a subject of improvements based on customer's feedback. ViArt Shop version 5 is released!